Several factors contributed to 2017-18 B. League MVP’s Makoto Hiejima lack of playing time and abrupt departure from the NBL club Brisbane Bullets in Australia last week, The Japan Times has learned. The Japan Times reached out to several well-informed basketball sources in Australia to get to the heart of the matter. Bullets assistant coach Mick Downer summed it up best. Indeed. Through Saturday, the Sydney Kings (13-7) had the most wins. Only five victories separated first place and seventh place in the eight-team circuit, though the New Zealand Breakers (8-10) had played two fewer games at that point. 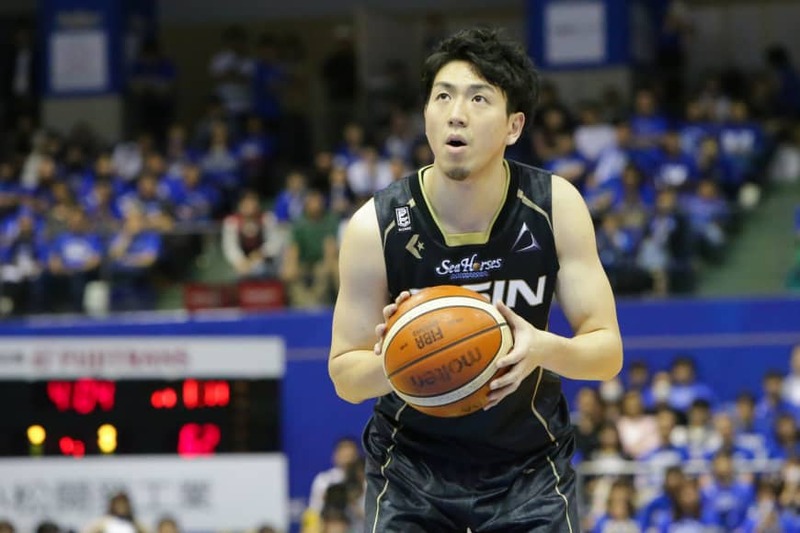 When 190-cm shooting guard Hiejima, who starred for the SeaHorses Mikawa (formerly known as the Aisin SeaHorses during the JBL/NBL era) for five seasons, announced his departure from Brisbane last Wednesday, the club had a 10-9 record. Now, Hiejima is set to play the rest of the season with the B. League title-contending Tochigi Brex, whom he joined in the summer, then bolted for Australia to play for the Bullets. The Brex assured Hiejima he was free to rejoin the team at any time. The Bullets opened their season on Oct. 11 and lost six of their first 10 games. Furthermore, Australia national team bench boss Andrej Lemanis, a two-time NBL Coach of the Year, also guides the Bullets. Looking back, that fact didn’t enhance Hiejima’s chances of receiving extending playing time with Brisbane. He appeared in under a minute in all three of his Bullets appearances. The reality is that the Bullets’ top players are commanding most of the court time. 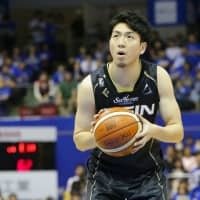 As Downer noted, Hiejima was playing behind two Australia national team guards, Cameron Glidden and Jason Cadee, an ex-Olympian (center Cameron Bairstow, who spent two seasons with the Chicago Bulls) and an American import, Lamont Patterson, “who is likely to be a First Team All-Star.” Patterson is averaging 17.2 points, 5.5 rebounds and 3.7 assists per game. Downer said that Hiejima, a vital Japan national team player, embraced the coaching staff’s advice, but the language barrier proved problematic. “He was great to coach and really diligent in learning the game the way is played in the NBL but it was very challenging coaching through translation,” Downer admitted. “He understands basketball at a high level but it was the ability to communicate split-second decisions live that was the biggest challenge, (and) unfortunately he was often part of a lot of defensive breakdowns. In short, the Bullets and Hiejima weren’t an ideal fit this season. Hiejima’s departure appears to be mutually beneficial. After all, he’s in his prime and can’t excel if he’s sitting on the bench all the time. “Given his age and being the MVP of the Japan league, and the World Cup and Olympics around the corner, it was critical for him to play,” he underlined, “and as the season was moving forward this was looking less likely as we settle on a rotation that has been working.